I believed that this week's mission was about my flaws. Having indulged in the very enriching practice of gratitude last week, I wanted to recognise that along with the great things I had going on, I had some not so great things going down, most of which were brought on by myself. My challenge was to ditch my inner mean girl or as I put it in my Mission Acceptance newsletter, I was ditchin the b*tchin. I don't think that being mean and a bit gossipy is so bad a crime - everybody b*tches (wonder if REM considered this one) but I was concerned that being a bit snarky might slip from something I did to something I was, whilst my mission is about acceptance that sometimes means accepting what has to go! In the past I know I was too invested in being a bit mean; I'd go as far as to say it was part of my identity. I was actually in a group of girls at sixth form that went by the (completely self appointed) name of 'The Council of B*tch' (COB for short). I think it may have been a teenage attempt at some sort of Madonna style reclaim of the word but to be honest we were just girls with parents or imaginations too boundaried to create any gossip of our own. It took me a long time to learn that karma is a bigger b*tch than I am and those who talk get talked about. Also I came to understand that I was taking away from others in an attempt to fill something missing in me but all that resulted in was two empty holes. I can't say I made a conscious decision to give it up but I did move towards a healthier way of communicating. I am still uncomfortable with some of the things I have said about people in the past. Not that these are the only regretful things I have said but with other stuff there is some ramshackle pride in the fact that, in the words of every reality TV star that ever lived, at least I said it to their face. I can never undo the things I've said in the past, I consider them the acne scars of my personality, but I can do the work to try and make sure the zits don't return and that's how my no b*tching week came about. Being at home with a non verbal child helped considerably and whilst some might say this was cheating I patted myself on the back vigorously for being nothing but kind and generous about others for the first day or two. Then I went out for an evening with a friend and I (obvs) had a bit to drink and the conversation sort of shuffled over to a mutual acquaintance whom we both, for reasons of questionable validity, share a slightly sick strain of schadenfreude about. I caught myself being pulled into a familiar, pretending not to be mean but basically being mean, discourse. I thought about stopping but then I just thought - I'm tired, and I gave in. It happened again a few nights later. I was out with my husband and I wanted to make him laugh but I couldn't be bothered to find something creative to say, so I said something cheap and mean, which made him giggle but made me feel a bit grubby. So then I realised, I wasn't really unkind. I didn't need to say mean things, I didn't even like it. It was just a quick fix like dry shampoo or ready meals, a lazy way to get to my destination. I finished the remainder of the week with a fresh conviction. At work, I refused to allow myself to be drawn into any negativity (and believe me there was plenty) and I had some really interesting and valuable conversations. I felt so much more connected with my colleagues than if I'd indulged in pettiness. It's much easier to trust someone that doesn't act in a hurtful way and when I don't act like that, it's easier to trust myself. 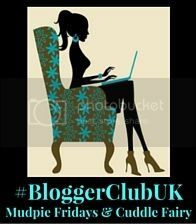 Thank you so much for joining me in blogger month. Thank you for those of you that joined Mission Acceptance, they'll be more prizes in the future and being on my list will give you a free pass to them. 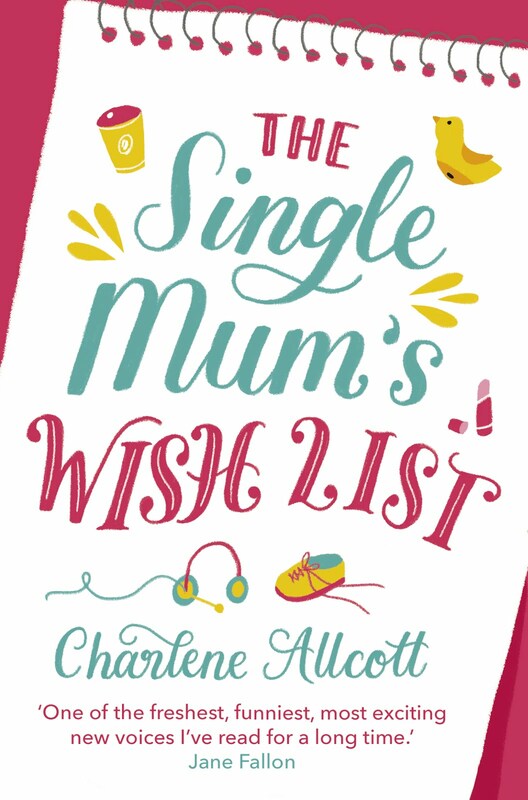 My last prize of blogger month is an amazing, amazing gift from Ceri Gillet of Content Mum. 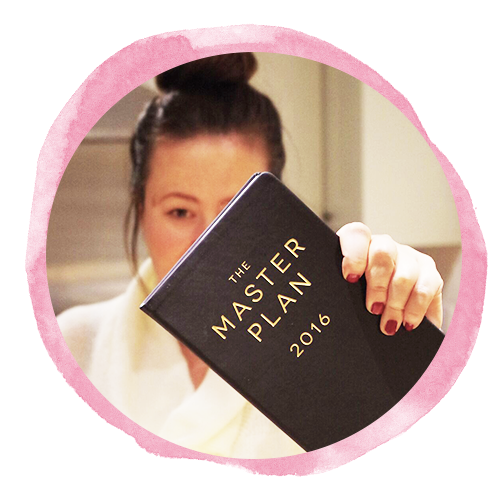 A blogging mentoring course worth £200 that will help take your site to the next level. See below for more details. I’ve blogged for myself and for big businesses. I’ve written for The Huffington Post and had my freelance articles featured in local and National publications. I’ve written a novel. It’s in the bottom drawer of the bedside cabinet. I’ve also been nominated for National blogging awards and guest posted for some amazing publications. This package is for you if you want to get your voice heard but just don’t know where to start, aren’t tech savvy or are unsure whether your topic is cool enough (trust me, it is). And I’ll also give you an additional free session just on social media with workbooks on all the main social media platforms and how you can leverage them to make the best of your blog. The inner mean girl is a bit like the inner Daily Mail reader, you know it's there and it must never be let out as chaos and destruction always follow. Along with the shame! Oh the shame! I totally have an inner mean girl too. In fact, a lot of the time she is an outer mean girl. As I get older I can rein it in a bit more, but I know it's something I need to work on. I love the phrase "ditchin' the bitchin.'" Definitely one I will be adopting! Awesome this is very informative article your offers are very good i am interested in your offers.